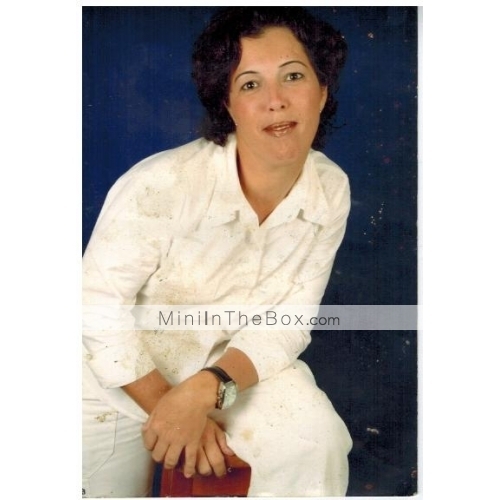 Super recomendo, o MiniInTheBox.com está de parabéns! Com certeza, voltarei a comprar aqui em breve..
RUS: Отличный массажер. Очень приятно низкая цена + отличное качество! Заказал сразу 3 штуки себе и друзьям. Товар прислали примерно за 30 дней. Рекомендую всем! 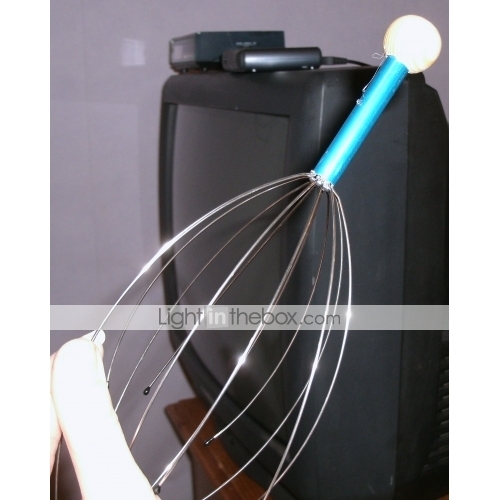 ENG: A great massager. Very nice low price + good quality! Immediately ordered the 3 pieces of yourself and your friends. Goods sent in about 30 days. I recommend to all! RUS: Отличный массажер. Очень приятно низкая цена + отличное качество! Заказал сразу 3 штуки себе и друзьям. Товар прислали примерно за 30 дней. Рекомендую всем! ENG: A great massager. Very nice low price + good quality! Immediately ordered the 3 pieces of yourself and your friends. Goods sent in about 30 days. I recommend to all! vai me desestressar do diaadia. Queremos agradecer a sua preferência pelos produtos do nosso site e por ter partilhado a sua opinião com outros clientes. 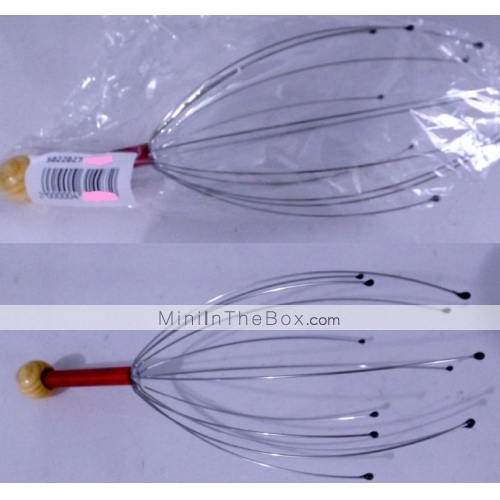 This product is the best and cheapest massager Ive ever seen. Everyone in my family and visitors keep fighting for it as I had ordered only one. I am sure to order one per person for my family members soon. Really good product! 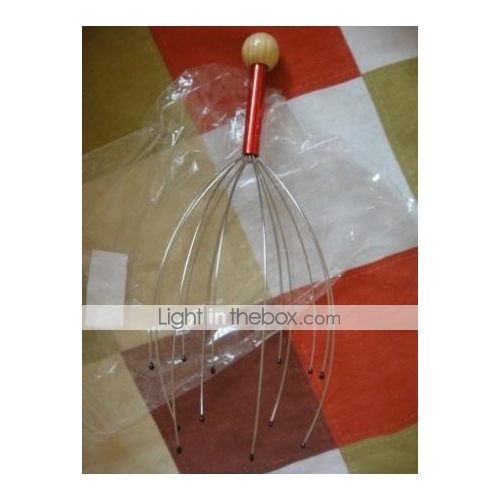 This product is the best and cheapest massager Ive ever seen. Everyone in my family and visitors keep fighting for it as I had ordered only one. I am sure to order one per person for my family members soon. Really good product! DAT feeling when you use it ...!!!! DAT feeling when you use it ...!!!! Awesome product to have! It feels so relaxing. Everyone in the house loves it. All the way from my 8 month old to my husband! Its a funny surprise to sneak behind someone and use it to see the reaction. Awesome product to have! It feels so relaxing. Everyone in the house loves it. All the way from my 8 month old to my husband! Its a funny surprise to sneak behind someone and use it to see the reaction.